This Sunday's Abu Dhabi Grand Prix will be the final time Daniel Ricciardo lines up for Red Bull Racing as he moves to Renault for 2019. 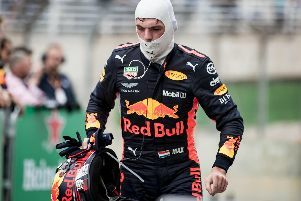 After five years at the team, Ricciardo has won seven races, two pole positions, become one of the grid's fiercest overtakers and funniest personalities. 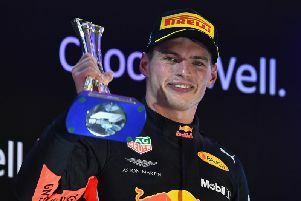 Take a look at what Red Bull will be missing next season.